Please try to avoid the website of the French Embassy in Libya or you’ll expose your computer to malware, security researchers from McAfee warn. “This first iframe, routes the victim to sites hosted through Hong Kong provider. Two further links then redirect the visitor. From Hong Kong, we move to Russia and Ukraine where exploit and downloaders are used (Exploit-YIMCAM and downloader-AUD). 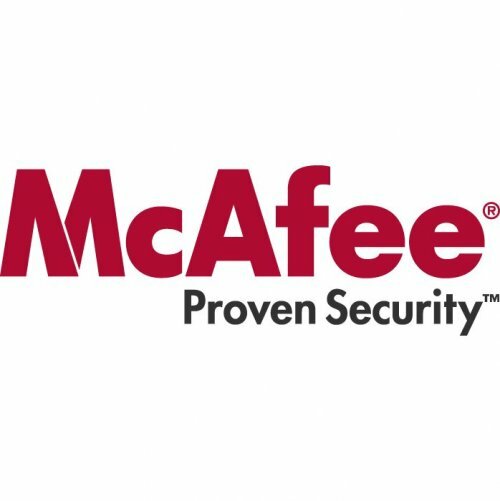 According to McAfee, the recent attack is related to the visit by Libyan dictator Muammar Khadafi’s upcoming visit to France, which has been stirring a lot of controversy.